Boil water in a vessel and add about 1 tsp of salt to it and stir it well. When the water comes to boil, add the pasta and stir well and let it cook for about 5-6 mins. Check if the pasta is cooked (DO NOT overcook the pasta as it will turn sticky) and remove from fire. Drain out the water and keep the pasta aside. Heat oil in a kadai and add cumin seeds. Once they start to crackle, add the ginger-garlic pieces and saute till the garlic turns light brown. Add onions and fry till they turn translucent. 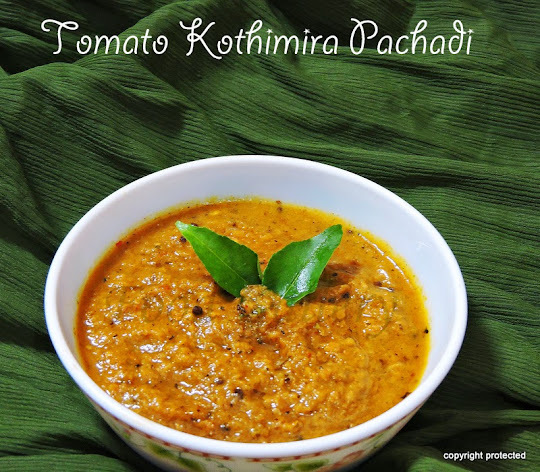 Now add the tomatoes and cook them till they turn mushy. Add the veggies and mix well and let them cook for about 3-4 mins. Then add the turmeric, chilli powder and salt and mix everything well. Add in the tomato ketchup and mix well and let it cook for about a minute. Next add the cooked pasta and mix everything well so that the masala gets coated to the pasta. Check for salt and add if required. Finally, add the garam masala and mix well and switch off. 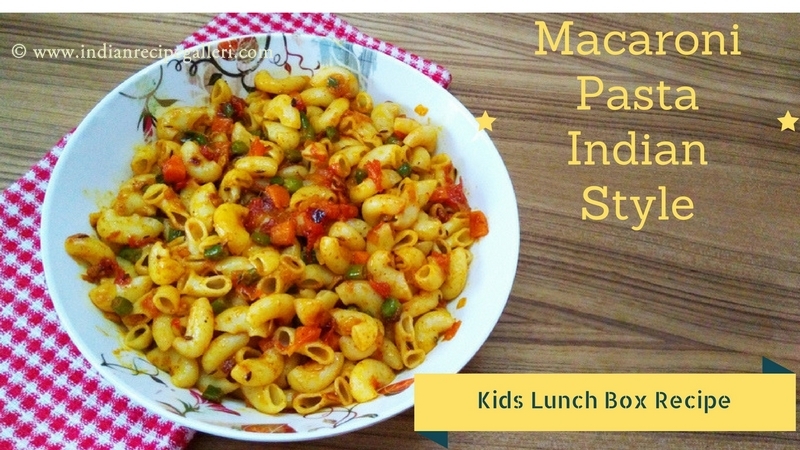 Yummy flavorful Vegetable Masala Pasta is ready to serve. Enjoyy!.